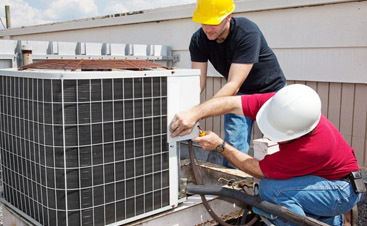 No matter what water heater service you need, Tri-Elite Advisors has you covered. 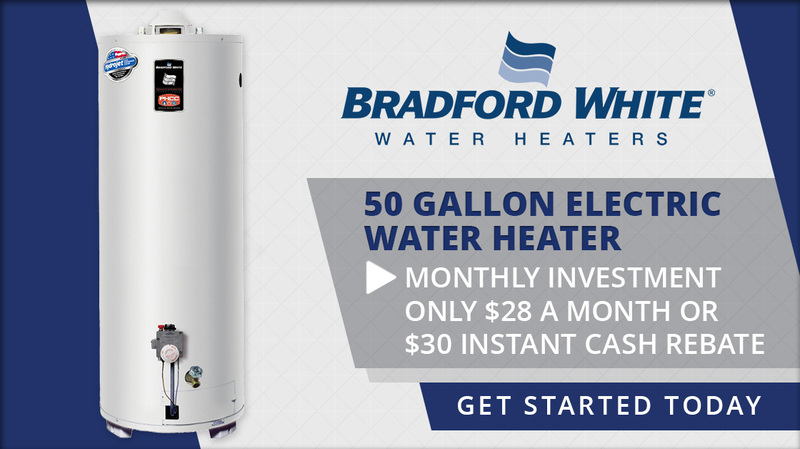 If you are like most homeowners in West Chester, Exton, Chadds Ford and the surrounding area, you rely on your hot water heater each and every day. 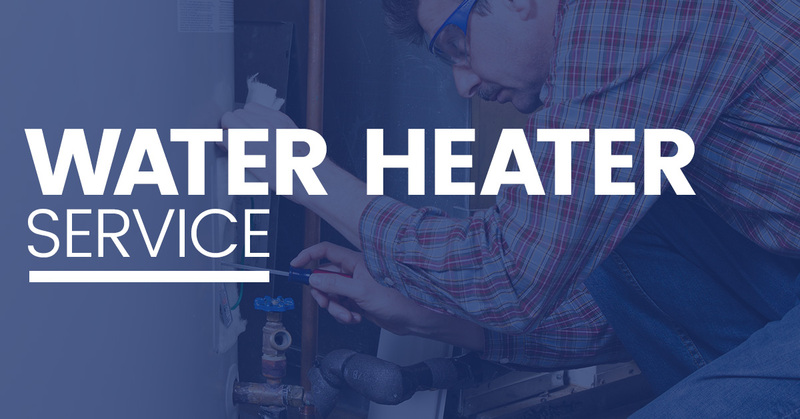 Whether you’re taking your morning shower, washing the dishes or doing the laundry, you rely on your hot water heater, and when your water heater isn’t working as it should, it can make life a lot harder. Luckily, you have the experts at Tri-Elite Advisors on your side. 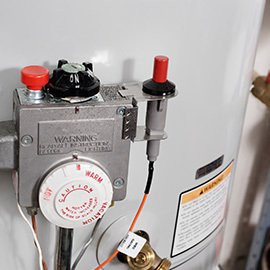 Water Heater Repair – When your hot water heater is in need of repairs, get it back up and running again quickly by calling the experts at Tri-Elite Advisors. 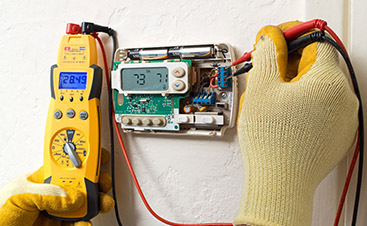 We are available 24 hours a day, seven days a week to provide you with the water heater repairs you need. 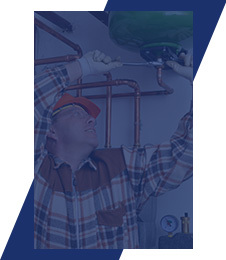 Water Heater Maintenance – From extending the life of your water heating to helping you avoid costly repairs in the future, providing your water heater with the regular maintenance it needs is a smart decision for your wallet and your peace of mind.Water Heater Installation – When the time comes to replace your water heater, there’s no better company to call than Tri-Elite Advisors. Turn to Tri-Elite Advisors for all of your water heater needs. 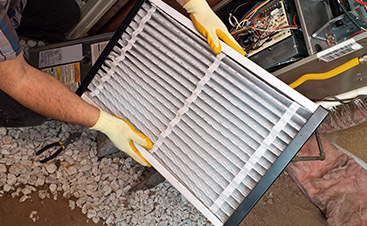 Regardless of whether you’re in need of water heater repair, maintenance or replacement, Tri-Elite Advisors has you covered. In addition to our affordable rates, we offer military, veteran and senior discounts. Contact us today to get started!